New research from industry publication just-drinks and market research group IWSR predicts that the rate of global growth for gin sales is expected to expand into 2021. 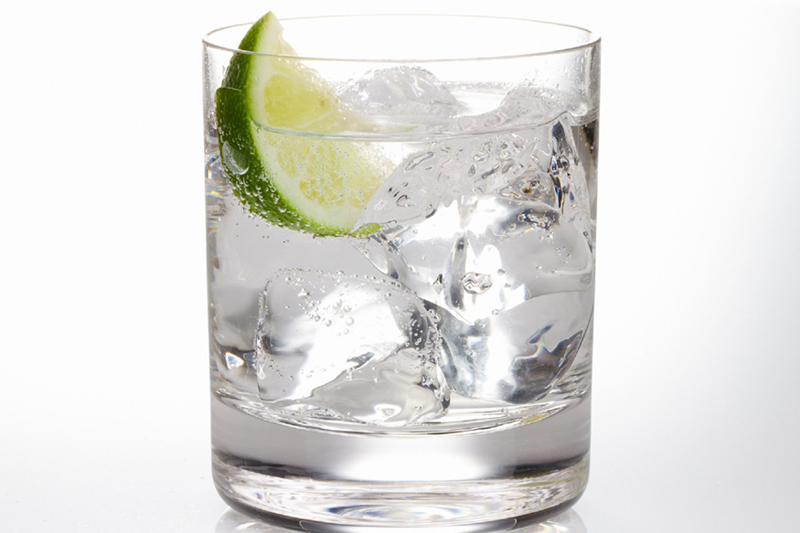 Europe is leading the global thirst for gin, according to a new industry report. [post_ads]New research from industry publication just-drinks and market research group IWSR predicts that the rate of global growth for gin sales is expected to expand into 2021. In 2017, global sales of gin rose by seven percent compared to the previous year, up to nearly 35 million nine-liter cases. Of the top 50 markets, 39 posted gains, 19 of these in the double digits. At the center of the boom is Europe, with sales in Spain cruising past the five million nine-liter case point, driven by interest in flavored gins, says the report. Sales also rose in the UK, Germany, Italy and France. The one major Western market to buck the trend is the US, where sales declined by 10 million cases.